Dubai: Tolerance is a lifestyle, but it could be one that rescues us all from online hate speech, experts speaking on the first day of the Arab Media Forum said. Hitting out at hate speech flooding social media platforms, they said the responsibility to combat the menace lies with everyone from the media, government and society, all of whom should come together to filter out hateful comments online through stringent cyber laws, harsh punishments and proper conduct. “When there is an attack, the media focuses on the attacker, his motive and investigates the life of the killer. But what about the victims? We should talk about the victims and their families, their hopes and the dreams they had,” said Al Shulaimi. “Why don’t we make the victims, not terrorists, the focus of such incidents?” he asked. Kuwaiti TV host Mohammad Al Mulla said provocative speech began to promote hate online from 2012-2013, which was also the time “when people started talking about killing one another”. To spread the message of peace, Al Mulla said that it is vital to start an online dialogue between people from different sects, religions and cultures, which would in turn promote the practice of tolerance. He cited the recent visit of the Grand Imam of Al Azhar and Pope Francis to Abu Dhabi where they participated in the historic Human Fraternity Meeting in February. 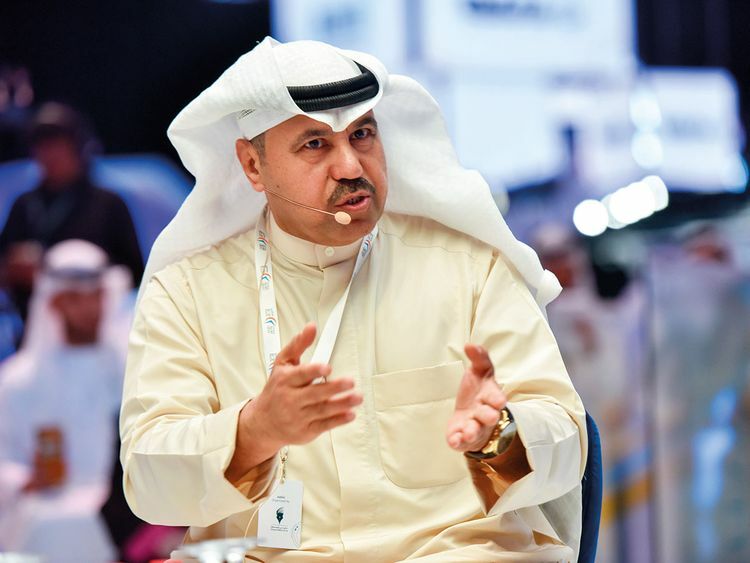 Dr Ali Al Nuaimi, Editor-in-Chief of AlAin.com, said he believed that the power to combat hate speech should not be left to politicians as they may have their own hidden agenda. “Our society has automatically changed to a multicultural and multi-religious platform, which needs us to work hand-in-hand towards a common cause and coexistence,” he said. Al Mulla agreed that a dialogue between cultures and religions is necessary.